I have spent the last 18 months working hard to get my life back. 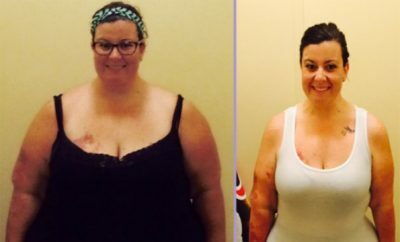 I have successfully lost 100 pounds in 9 ½ months. 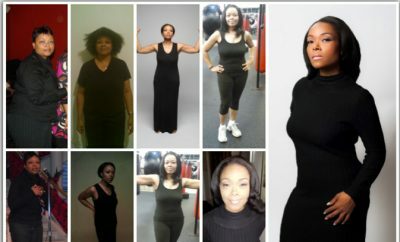 I was up to 135 pound loss at one year and now 18 months later I have lost 150 pounds. 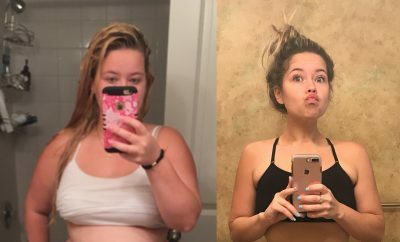 I actually lost 15 more pounds than my original goal! 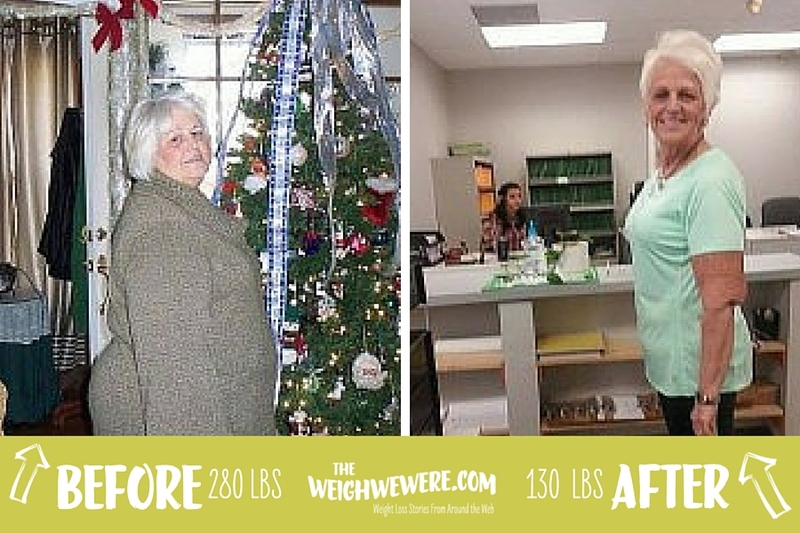 When I lost my first husband in 1979 in a car accident, my weight slowly started to increase. Then when my 2nd husband lost his job in 2010, things spiraled out of control. He eventually found another, much lower paying job, however by then I had gained another 30 pounds and I weighed 280 pounds. By November 2012, I could no longer make my bed without getting winded and I knew something had to change. On Thanksgiving Day ’12, I saw Charles D’Angelo, a weight loss coach, on a local news show and I wrote him a letter. I told him that I was tired of being the heaviest person in the crowd and I’ve always known I was a skinny girl trapped in a big girl’s body. He has helped me accomplish my weight loss by making wise food choices and incorporating walking in my daily routine. At first I could only walk ten minutes at a time and I had to do 30 minutes per day. Each time I would walk, I would cry for an hour because my hips hurt so bad but I knew I couldn’t give up. I happy to report I now almost 5 miles each day. For the first 16 months, I never ventured off the program. Whether it was a holiday, vacation or another special occasion, I planned ahead and made sure I always made good food choices. With Charles help, he has been teaching me how to incorporate other foods into my maintenance program. I am proud to say that I have had surgery twice in the last 18 months, once on my knee and most recently repairing my shoulder, and I still managed to continue to lose weight and maintain my healthily life style. I went from a size 26 pants to a 5/6 pants and I can now shop in stores I never even knew existed! My only current obstacle is that I have approximately 25 pounds of excess skin and the plastic surgeon estimates the total cost will be almost $36,000 to remove it. 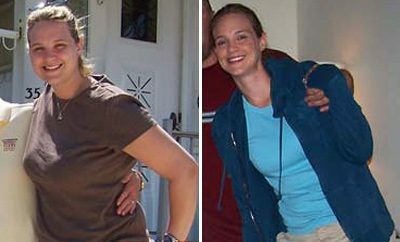 ← Previous Story Weight Loss Before and After: Kendra Found Zumba And Lost 151 Pounds! Have you thought of doing a go fund me account to help raise the funds? You should start a gofundme account. That’s amazing!! Teri Boyd some of her words reminded me of you. Way to go! You look beautiful! Good luck. You look great. Does she have a facebook page we could follow to find out what foods she ate?? I love your perseverance. You look great!!! Way to go. I hope you get your surgery! ! You look amazing! I bet you feel great! So happy for you!!! I hope and pray that my skinny girl can escape!! You look fab. Wish I could!! !